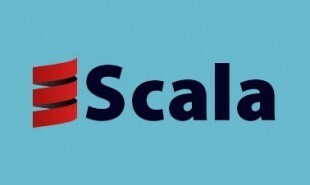 As part of this Scala tutorial you will learn about Scala collections, what are mutable and immutable collections, most common collection types, what are list constructors, basic operations on lists, concatenating lists, map in Scala, basic operations on map, what is a set, basic operations on set, tuples and more. 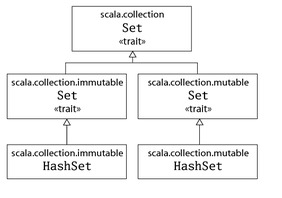 Mutable Collection – This type of collection is changed after it is created. 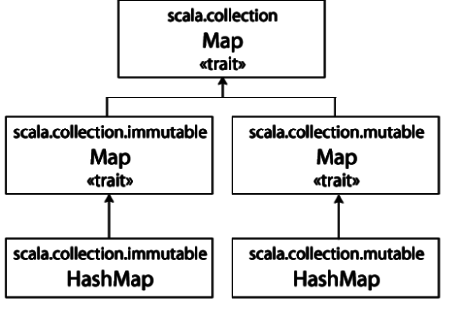 All Mutable collection classes are found in the package scala.collection.mutable. Immutable Collection – This type of collection will never change after it is created. 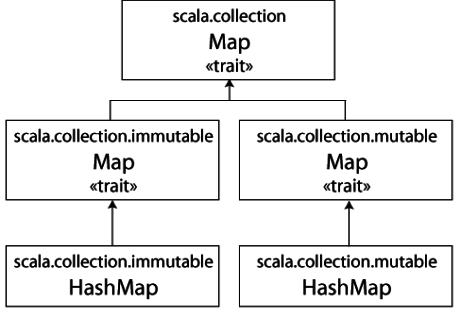 All Immutable collection classes are found in the package scala.collection.immutable. The empty list is specified by Nil which is an object that represents any empty list. The method :: pronounced cons transforms an object and a list into a new list whose head is the object and whose tail is the first list. head It returns the first element of a list. tail It returns a list consisting of all elements except the first. isEmpty It returns true if the list is empty. List.concat() – It is used to perform concatenation of two lists. List.fill() – It creates a lsit which contains same element. List.tabulate() – It converts the list in tabular form. List.reverse – It is used to reverse the list elements. 2. 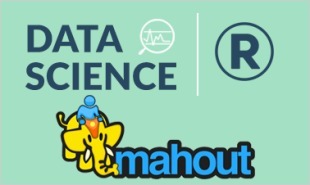 Map (Hash Table) – It is a collection of key/value pairs where key are unique and value is retrieved according to the key. 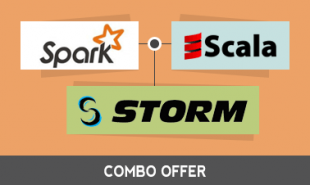 Scala Online Training provides mutable and immutable versions of Map. If you want to use immutable map then use Map and if you want to use mutable map the use mutable.Map. keys It returns an iterable containing each key in the map. values It returns an iterable containing each value in the map. isEmpty It returns true if the map is empty otherwise false. Map.++() – It is used to concatenate two or more maps. Map.contains – It checks that if a given key exists in the map or not. Foreach loop – It is used to print the keys and values of map. 3. Set – It is a collection of elements which are of same type but does not contain same elements. By default scala uses immutable set. Scala provides mutable and immutable versions of Set. If you want to use immutable set then use Set and if you want to use mutable set the use mutable.Set. head It returns the first element of a set. tail It returns a set consisting of all elements except the first. isEmpty It returns true if the set is empty otherwise false. Set.++() – It is used to concatenate the two or more sets. Set.min – It is used to find the minimum value from the elements of the set. Set.max() – It is used to find the maximum value from the elements of the set. Set.intersect – It is used to find the common values between two sets. Set.& – It is also used to find the common values between two sets. 4. Tuples – It is a collection of heterogeneous types of objects that is different types of objects which combines a fixed number of items together. To access tuple elements ‘._’ is used. Tuple.productIterator() – It is used to iterate over all the elements of a Tuple. Tuple.toString() – It is used to concatenate all the elements of the tuple into a string. Tuple.swap – It is used to swap the elements of a Tuple. next – It is used to return the next element of the iterator and move ahead the state of the iterator. hasNext – It is used to find out whether there are more elements to return. iterartor.min – It is used to return the minimum value elements form iterator. iterator.max – It is used to return the maximum value elements form iterator. iterator.size – It is used to return the number of element of elements in iterator. iterator.length – It is also used to return the number of element of elements in iterator. 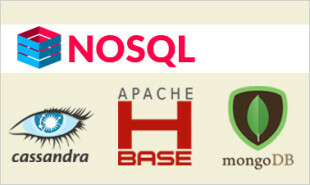 "0 Responses on Scala Collections"
Sign Up or Login to view the Free Scala Collections.